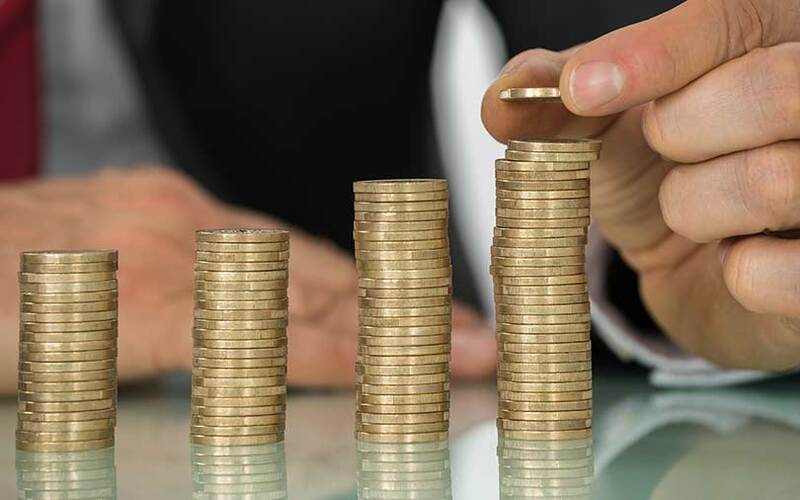 Silicon Valley and Chennai-based security compliance firm Spanugo Inc. has raised an undisclosed amount of funding from early-stage investor Ideaspring Capital, the investment firm said in a media statement. California-based startup accelerator and foundry, The Fabric, and a group of undisclosed angel investors also put in money in this round. The Fabric was founded in 2012 by Indian-origin entrepreneurs Rajann Raghavan, Prabakar Sundarrajan, and Sumant Mandal. It is an early-stage fund that invests in the cloud and Internet of Things infrastructure space. Recent media reports stated that it closed its third fund at $20 million. Reputed names like Verizon Ventures, Citrix, and Hitachi had invested in the fund. Spanugo will use the fresh capital for product development and customer acquisition, Doss Karan, co-founder and chief executive of the venture, said. While the company is headquartered in California, its core development team operates from Chennai. “The move to cloud and DevOps is inevitable. CISOs and CIOs will not have the option of choosing between agility and compliance, as both will be required and startups like Spanugo enable them to achieve continuous compliance with automated validations that match the agility and rapidity of DevOps and clouds” said Naganand Doraswamy, managing partner, Ideaspring Capital. Spanugo was founded in 2017 by Karan and Vaidhyanathan R. The company offers enterprises IT infrastructure security solutions for the cloud and data centres. Through the firm's solutions, enterprises can ascertain and evaluate whether their security compliance falls within either the established industry standards or internally developed ones awaiting certification. The company claims that its security compliance solutions have been developed to withstand the frequent changes involved in the dynamic IT security ecosystem through the use of technologies like agile development, cloud and DevOps. Likewise, its security compliance solutions also do away with the need for periodic manual audits by automating the readings of parameters that until now required manual verification. The Rs 125-crore early-stage fund was launched in April 2016 by angel investors Doraswamy and Prashant Deshpande along with Patni Computers' scions Arihant and Amit Patni, among others. It invests in enterprise tech startups offering solutions in machine-learning and deep learning, computer vision and image processing, big data analytics, Internet of Things, augmented and virtual reality, health-tech and fin-tech. It has four general partners, or GPs in industry parlance, including Infosys veterans V Balakrishnan (founder and chairman, Exfinity Venture Partners) and TV Mohandas Pai (chairman, Manipal Global Education Services and Aarin Capital), Rajiv C Mody (owner of Sasken Communication Technologies) and Amit Patni. Doraswamy is managing director and CEO at Ideaspring, while Arihant Patni and Deshpande are managing directors. Suryaprakash Konanuru is chief technology officer at the firm. Its most recent bets include Artificial intelligence startup Peritus.ai , workflow management startup Zapty, augmented reality startup Whodat and enterprise networking startup Lavelle Networks.